Amazon Prime Members Can Read THE GHOST CHRONICLES for Free! You heard that right! Amazon is concentrating on being a bookseller again with its latest Prime perk. If you subscribe to the company’s $99-a-year Prime membership, which provides free two-day shipping on many products (among other things), your newest benefit is called Prime Reading. Just announced in October, Prime Reading gives US Prime members unlimited access to a rotating selection of books, magazines, comics, and shorter reading materials. And guess what? THE GHOST CHRONICLES is one of those books! I’m not sure how long this offer will last, but take advantage while you can. 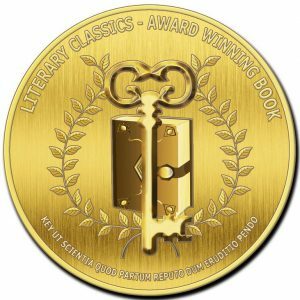 Not all books are included in Amazon’s new program, so I’m honored that my book was chosen. This is a limited time offer, so hurry! 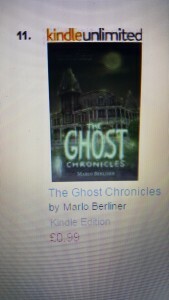 Good News – The Ghost Chronicles hits #9 on Amazon, $0.99 sale, and a book signing! I have good news to share! 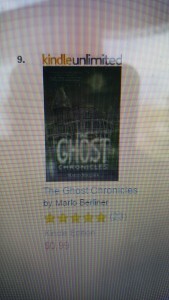 Yesterday THE GHOST CHRONICLES hit #9 in its category on Amazon in the US and #11 in the UK! Thank you all so much for making this happen! 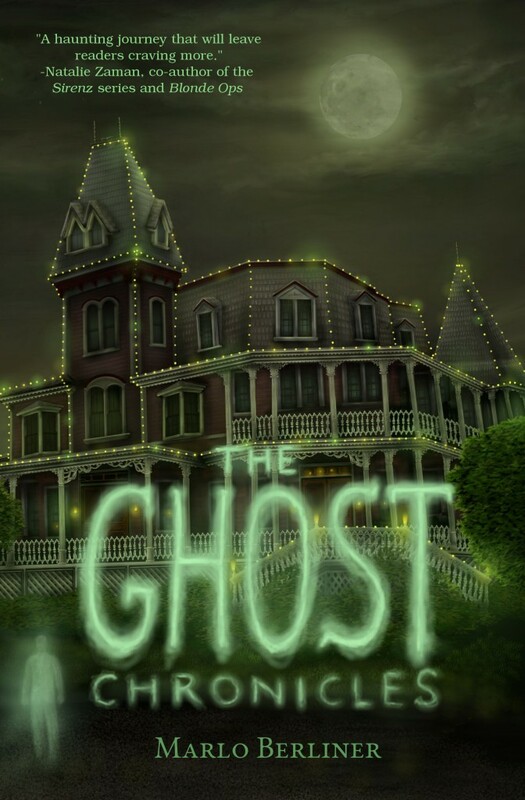 And the weekend’s not over yet…THE GHOST CHRONICLES will be on sale for $0.99 through 5/2. Please help me spread the word! I also wanted to share the good news about my next book signing! 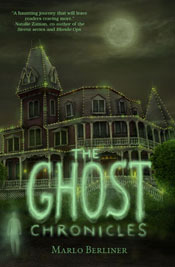 I’ll be at the Barnes & Noble in Freehold, NJ on May 18th at 6PM talking about THE GHOST CHRONICLES and signing the book. I’ll also be giving away a $10 Barnes & Noble gift card to one lucky attendee who signs up for my VIP newsletter. More details about the book signing can be found here: Barnes & Noble Event. Release Day for THE GHOST CHRONICLES! 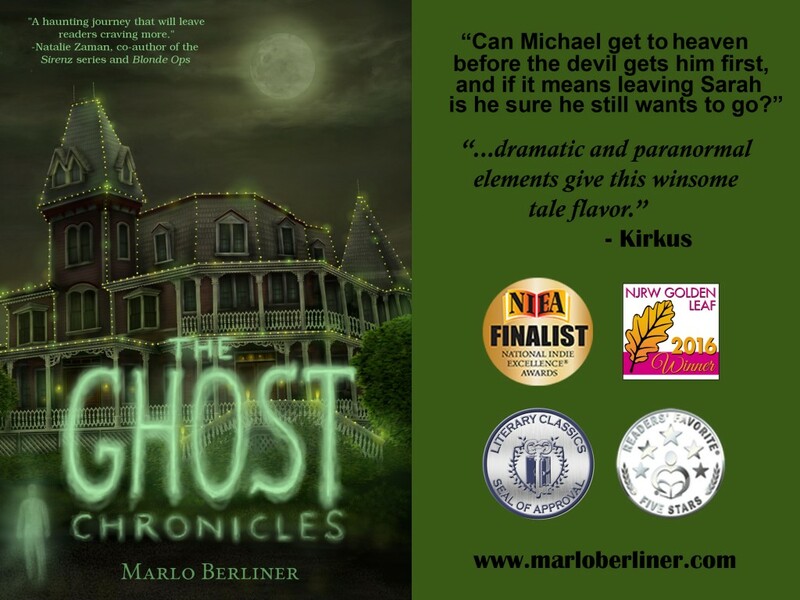 It’s finally here – Release Day for THE GHOST CHRONICLES! The book is now available in print and e-book from Amazon! 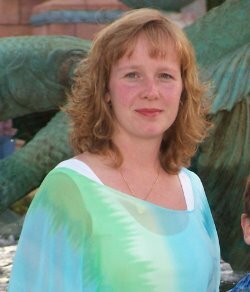 When she’s not writing or editing, Marlo loves reading, relaxing at the beach, watching movies, and rooting for the Penn State Nittany Lions. 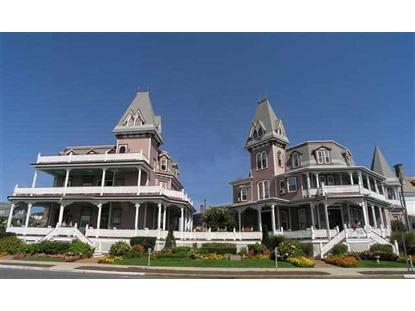 After having spent some wonderful time in Pittsburgh and Houston, she’s now back in her home state of New Jersey where she resides with her husband and two sons. 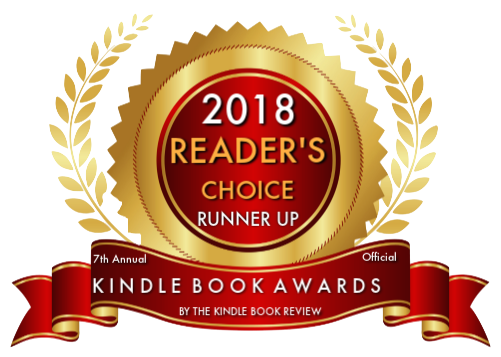 To celebrate, I’m giving away a $20 Amazon e-gift card (open to anyone who can receive and use an Amazon e-card) Just click on as many options as you like and enter! Please leave a comment or question about the book and I’ll be happy to answer.